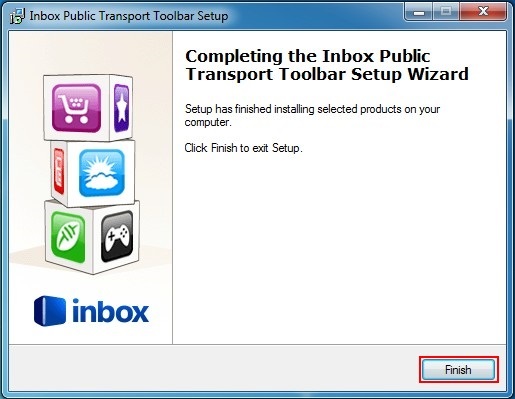 Installing & Uninstalling Inbox Toolbar We regret to inform you that the Inbox Toolbar has been discontinued and is no longer supported. 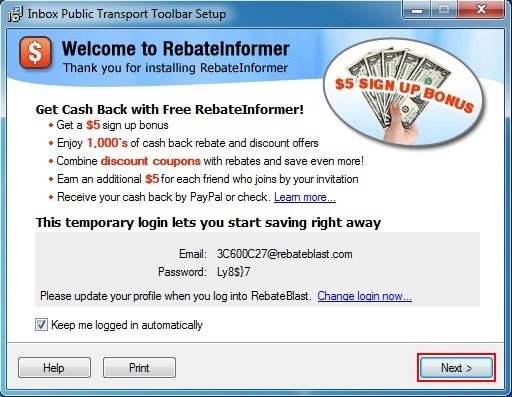 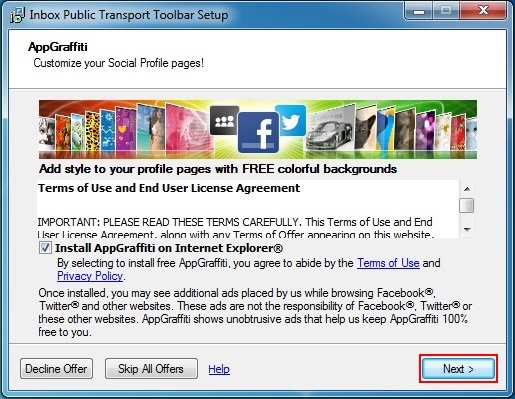 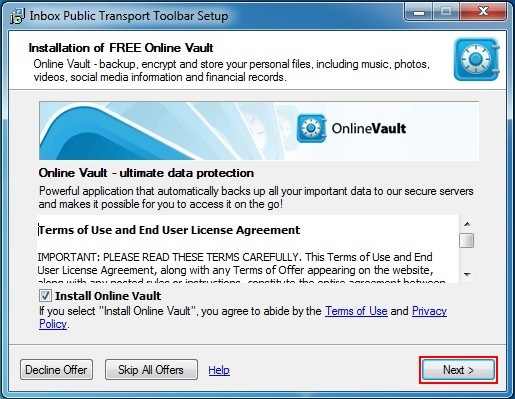 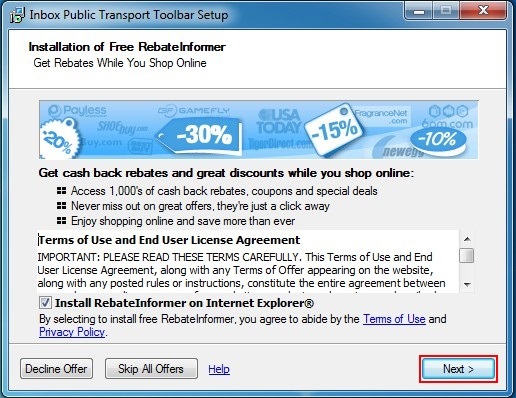 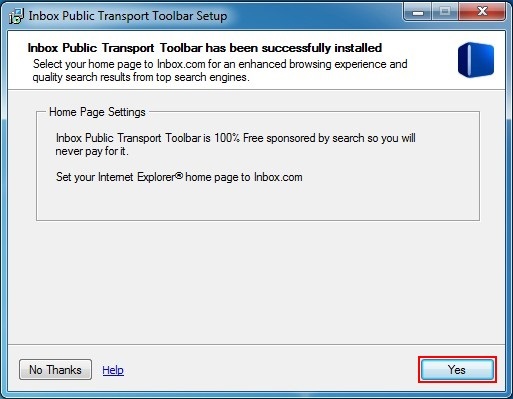 You may continue to use the Inbox Toolbar, but if you have any issues, we recommend that you uninstall it using the instructions included below. 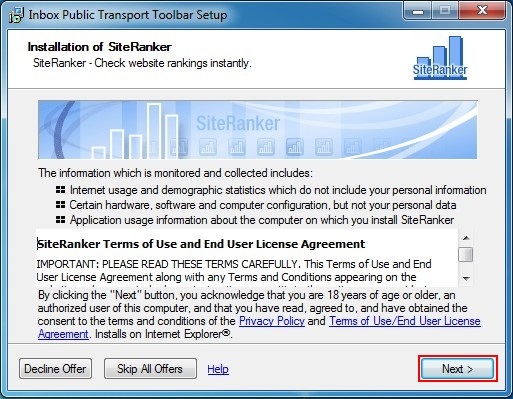 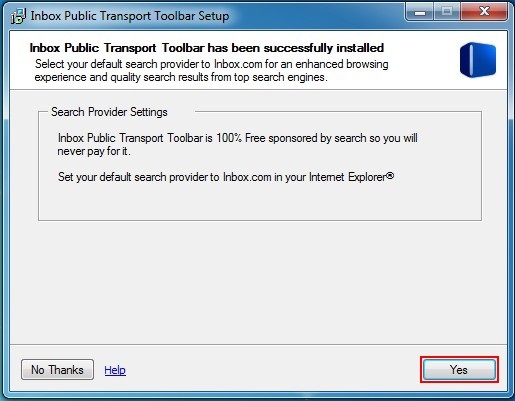 How do I install Inbox Toolbar? 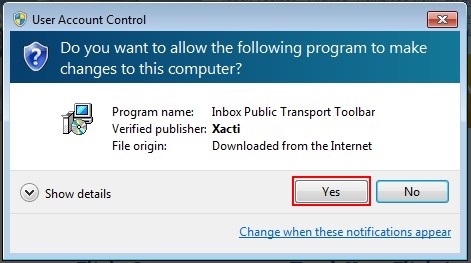 After you download the setup, click the "Run" button. 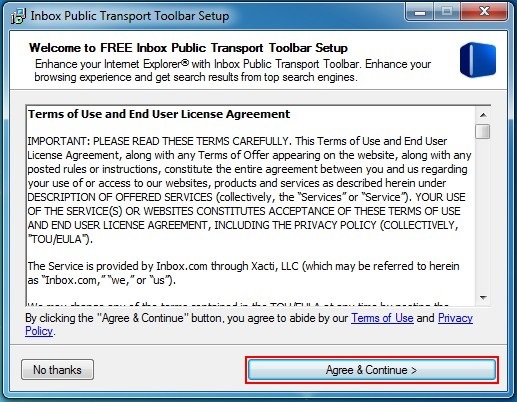 Click on the "Agree & Continue >" button. 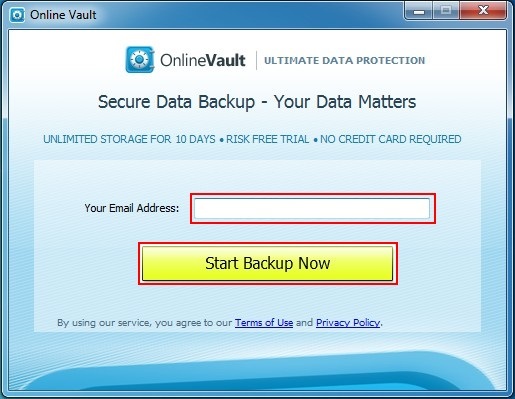 Please enter your email address and then click the "Start Backup Now" button. 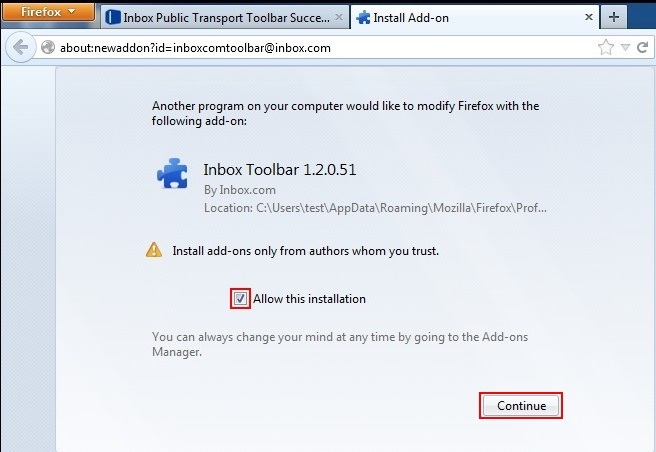 Check the "Allow this installation" square and click on the "Continue" button. 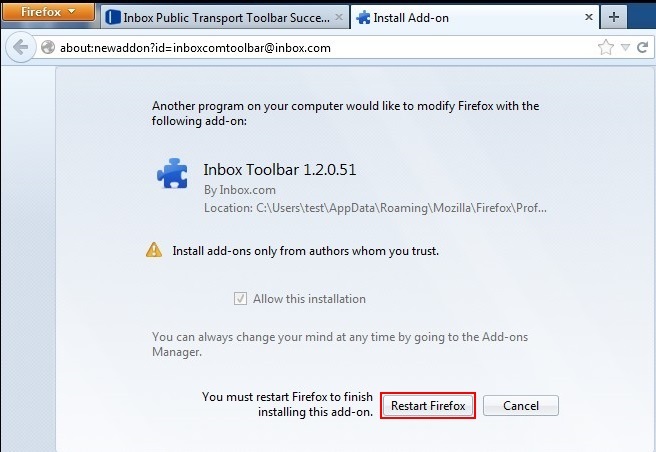 Click on the "Restart Firefox" button.